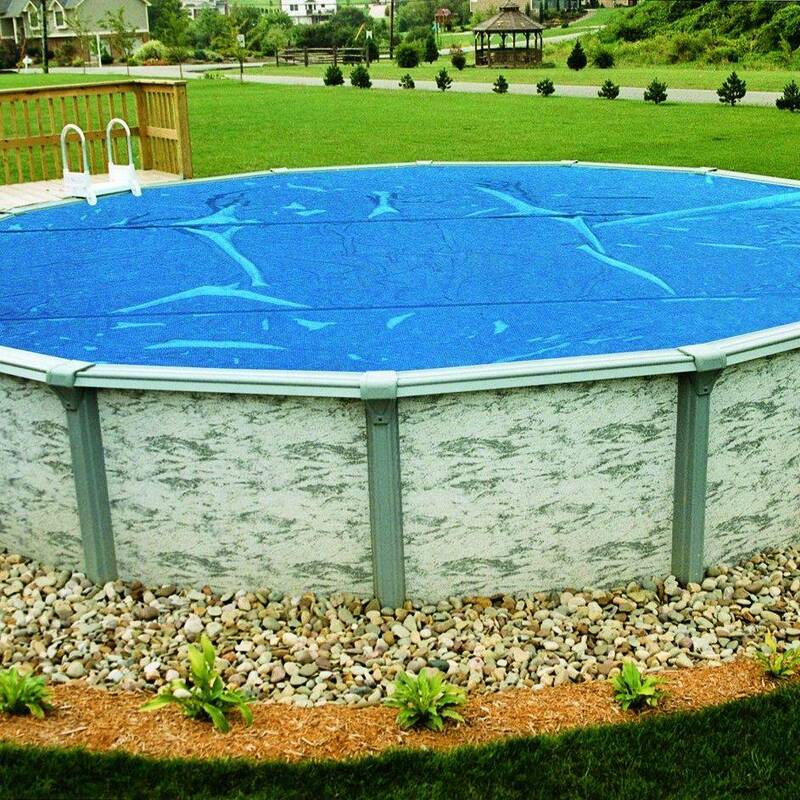 This 15ft x 30ft Oval Solar Pool Cover heats by day and insulates at night. If left on when the swimming pool is not in use during the day, the solar pool covers allow the sun's rays to pass through the bubbles to heat the pool water during the day. Leave the solar pool cover on at night and the bubbles act as an insulator minimizing heat loss. Our heavy mil solar pool covers use the sun's energy to give your heater time off and help slash fuel bills. They will raise your existing water temperature by 10 to 15 degrees while reducing evaporation of water and chemical consumption. Easily trim all of our solar pool covers with scissors to fit any pool. Install with bubble side down. 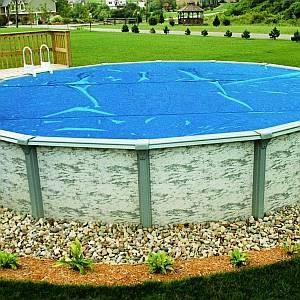 Larger custom size solar pool covers are available.